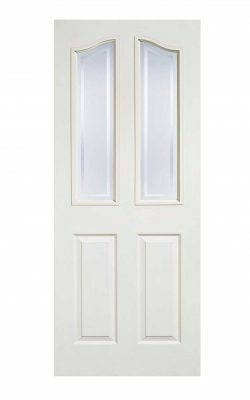 A bi-fold composite door with four raised shaped panels in this classical Victorian design. 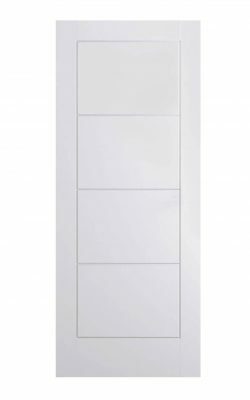 Handy, space saving hinged bi-fold design. 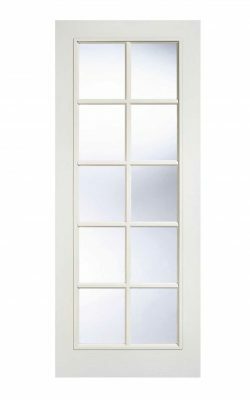 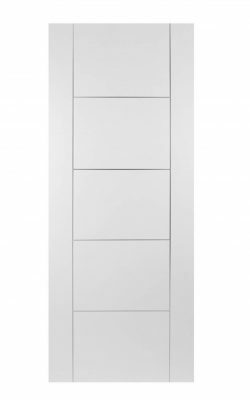 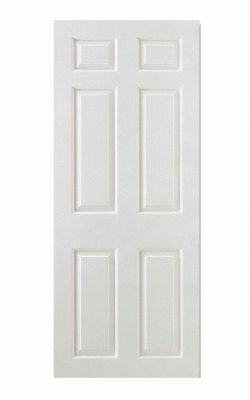 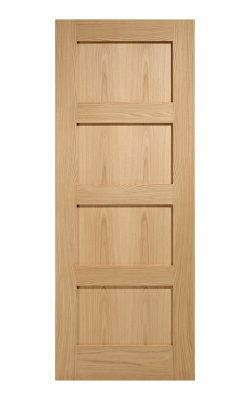 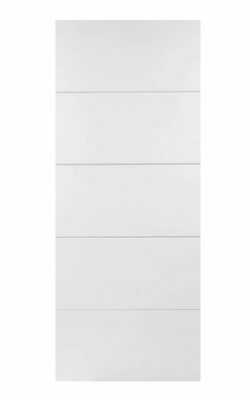 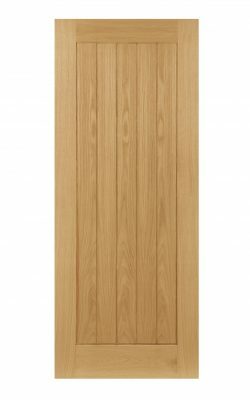 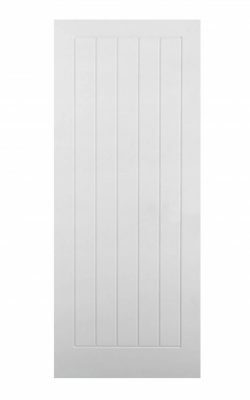 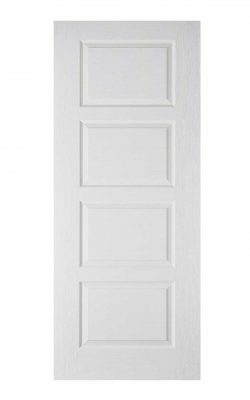 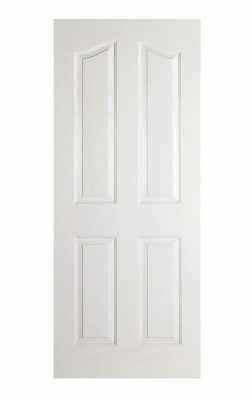 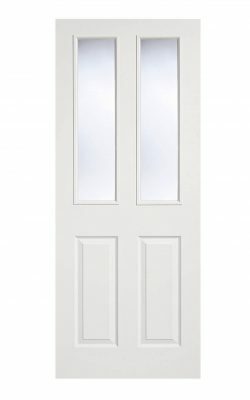 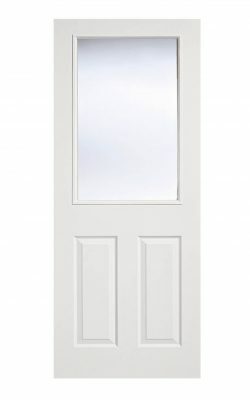 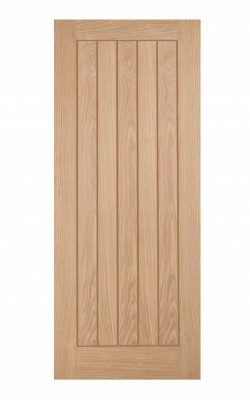 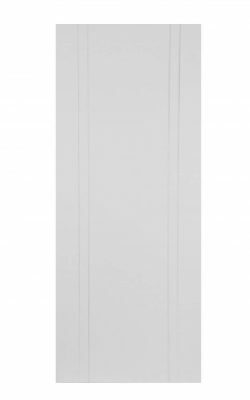 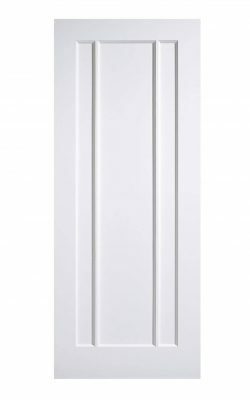 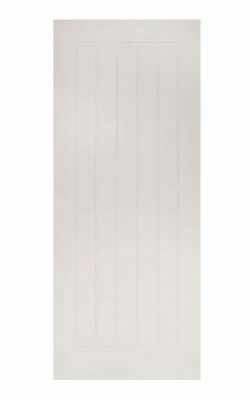 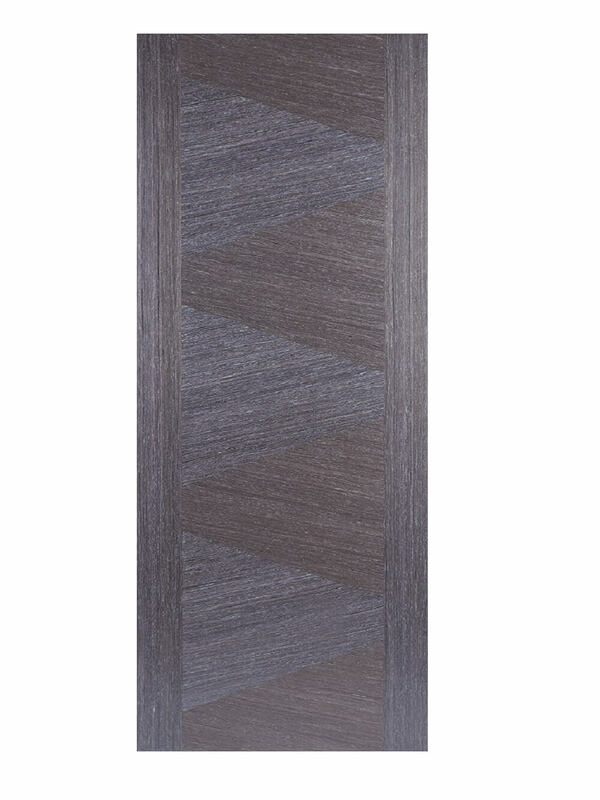 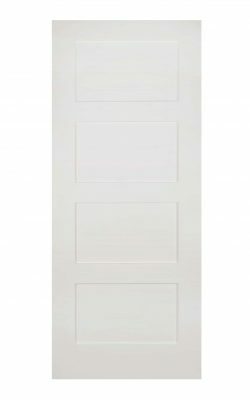 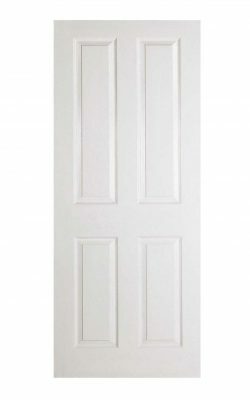 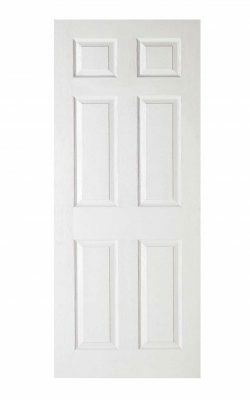 Available as a solid FD30 four panel Fire Door. 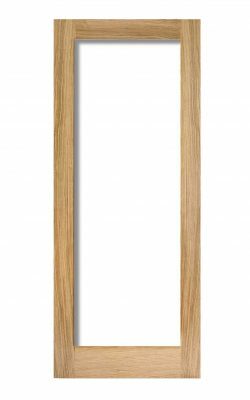 Five upright grooved panels in a solid border . Similar to the Mexicano design but with less deep detailing and lippings.